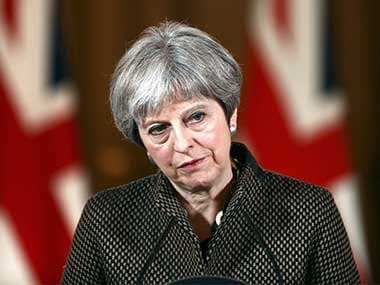 London: British prime minister Theresa May headed to Brussels on Thursday, hours after Conservative Party rebels defeated the government in a key Brexit vote. 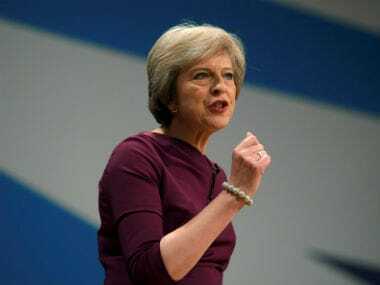 On Wednesday, MPs backed an amendment to the European Union Withdrawal Bill by 309 to 305, giving them a legal guarantee of a vote on the final Brexit deal struck with Brussels, reports BBC. Stephen Hammond, was sacked by May as Conservative vice-chairman in the aftermath of the vote. 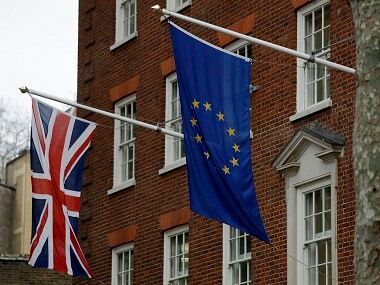 Other European Union (EU) member states could decide to move forward to trade talks with the UK at their two-day summit. 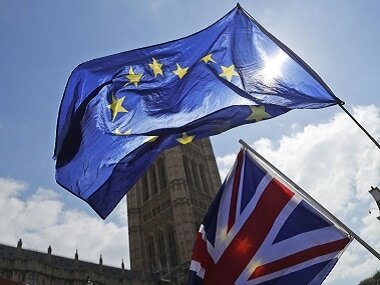 The negotiations are first expected to focus on agreeing a temporary arrangement that will begin as soon as the Britain leaves the EU in March 2019. Labour leader Jeremy Corbyn said it was a "humiliating loss of authority" for the prime minister. 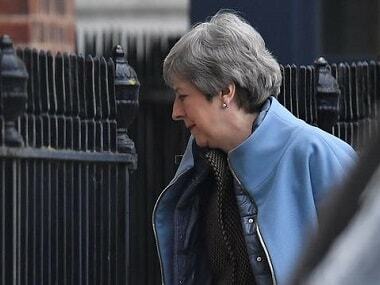 Unless the bill overturned by the government at a later stage, it means MPs will get to vote on the final deal reached with Brussels before it is ratified, BBC added. The government had previously offered a vote. But critics wanted a guarantee that this would be "meaningful", claiming the bill gave ministers the power to bypass Parliament in implementing the withdrawal agreement. The government said in a statement, "We are disappointed that Parliament has voted for this amendment despite the strong assurances that we have set out. We are as clear as ever that this Bill, and the powers within it, are essential. This amendment does not prevent us from preparing our statute book for exit day. We will now determine whether further changes are needed to the Bill to ensure it fulfils its vital purpose."